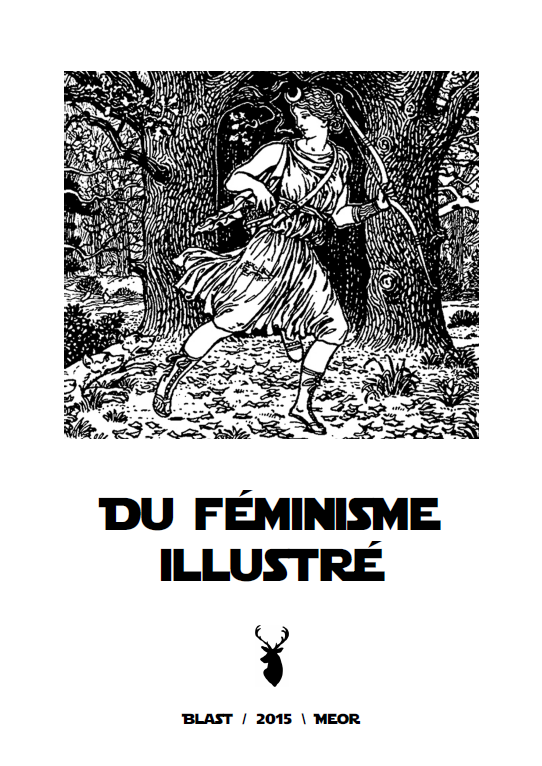 This 2015 pamphlet, 'Feminism Illustrated', combines the translations of a 1974 article written for 'Le Fléau Social' ['The Social Plague'], and a 2015 interview, both signed 'Constance Chatterley', an alias Gilles Dauvé used for that French magazine in 1974. Nearly all 'Fléau Social' articles were signed under fanciful aliases. Taken from éditions Blast & Meor website. First published online at 2015/04/21, 17:03. Revised version published 2015/08/14, 15:34.